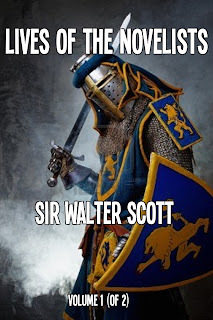 Sir Walter Scott (1771 – 1832) was born on in Edinburgh; his father was an attorney and his mother was the daughter of professor of medicine. Although physically impaired in the right leg, he grew up to be an imposing vigorous man of over six feet. He attended Edinburgh High School and studied at Edinburgh University arts and law. Scott was apprenticed to his father in 1786 and in 1792 he was called to the bar. In 1797 Scott married Margaret Charlotte Charpenter. In time, the couple had five children. From an early age Scott developed a keen interest in the old Border tales and ballads, devoting much of his time to research and the exploration of the Border country. By 1802 his first major work, Minstrelsy of The Scottish Border appeared. But it was in poetry where he first achieved recognition; particularly with the publication of “The Lay of The Last Minstrel,” in 1805; the poem was based on an old border country legend. Many other major works were to follow; especially literary novels, and historical romances. Though he was successful in the cultivation of letters, the letters as a business failed him, leaving him indebted for many years, since he agreed to honor his debts with his writing. 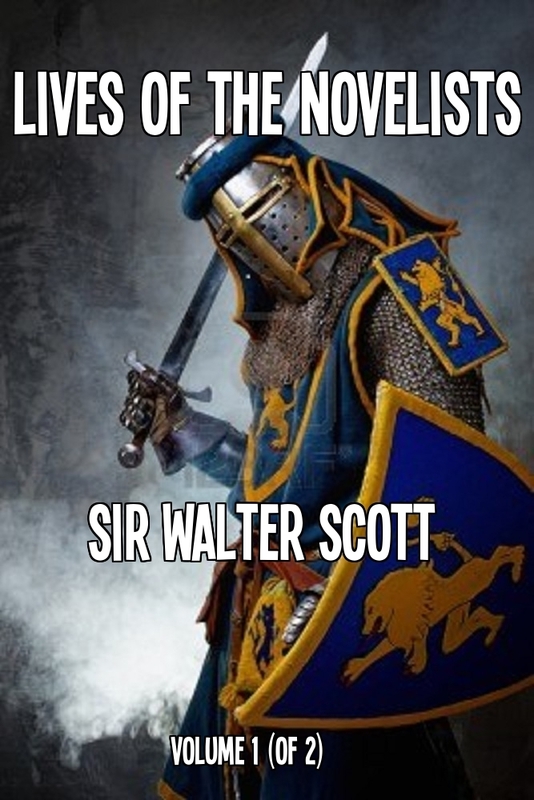 In the 1810s Scott published several novels. From this period date such works as Waverley (1814), dealing with the rebellion of 1745, which attempted to restore a Scottish family to the British throne. Guy Mannering (1815) and Tales Of My Landlord (1816), followed. Given his great physical stamina, Scott became perhaps one of the most productive and prolific writers of his generation. Not only did he write short stories, novels, poems, plays, and general essays, but he developed a great reputation as a literary critic and historian. To complete his research, he traveled to different European countries. He died in 1832, and he is buried in Dryburgh Abbey. Scott was very much interested in writing techniques, in the construction of narratives, but in particular about the scaffolding of novels. So he wrote many essays to include a series which he collected and published as ‘The Novelist’s Library.’ Later, he agreed to give his printer a series of ‘prefaces’ which could be printed in a separate volume as “The Lives of the Novelists.’ In 1827, the Lives were included in Scott’s Miscellaneous Prose Work. This first volume includes the lives of Fielding, Smollett, Le Sage, Charles Johnstone, Sterne, Goldsmith, and Johnson. In the second volume, now in process, we will include the other seven novelists: Mackenzie, Walpole, Reeve, Richardson, Bage, Cumberland, and Mrs. Radcliffe. Comments on "Sir Walter Scott's Lives of the Novelists"